Pre-kids. Meet at the gym after work. Climb until our fingers fall off, then go home and eat a late dinner. Repeat once or twice a week. One kid. Meet at the gym after work with child in tow. Alternate who watches child and who climbs. If we have an extra partner we can rope up, if not, we boulder. Pre-kids. No plan needed. We climb wherever we want, whenever we want. Outrageous, I know. One kid. Biggest change is that we need to make sure we have an extra partner lined up, preferably one that doesn’t mind extra belay duty. This frees up hubby and I to take turns watching kid when we’re not climbing. Multi-pitch climbing is obviously out, but as long as the base is not terrible (huge drop-offs, etc), we can pretty much go craggin’ wherever we want. A long approach is not a big deal because kiddo rides in a carrier. Gear space is at a premium. Two kids. 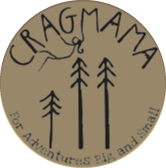 We definitely still need an extra person, although mostly just for the baby, as the older child is pretty independent and doesn’t need constant supervision at the crag (if both kids are very young, this is where things could get crazy…a 4 year age gap between our children was NOT by accident!) In addition to the cliff base, we also have to consider the fitness of the youngest pair of legs in regards to the approach. Long hikes in will take us sometimes twice as long as our climbing partners (if climbing as a party of 3, one parent will usually go on ahead w/our extra partner, while the other strolls along with the kiddos.) We didn’t think we could bring any more gear to the crag…but somehow we’ve managed to double it. 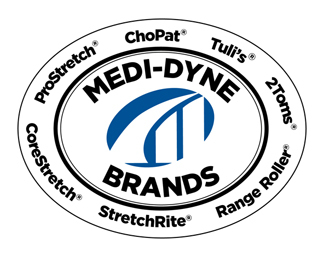 Quite often we work non-climbing outdoor activities into our trips as well – hikes, swimming holes, picnics, etc. Sometimes those end up being the most memorable parts of the trip! Pre-kids. We climb as long as we have daylight and sometimes end up hiking out in the dark. We do what we want, when we want to. Freedom!!! One kid. High mileage days are difficult to manage, except on days where baby naps a lot at the crag. It’s impossible to predict which days those will be, so we have to take it and run with it when it happens. We usually average 5-6 pitches per day, and tend to stay in the same area all day rather than flitting from one side of the cliff to another. (This meant that we started shifting more into a “project” mindset – trying multiple times to send rather than just moving on after one attempt regardless of the outcome.) When the other parent is on kid duty, it’s pretty easy to relax. We finish our day before sunset, and kiddo usually konks out on the hike back to the car, which is welcome because we’re probably having a late dinner and that quickie nap will hopefully get us through until bedtime without a meltdown. Two kids. If we can squeeze in 4-5 pitches over the course of a day, we’re psyched. In addition to climbing, belaying, and caring for the smaller child, we also need to spend time with the older child; who, although very good at independent play, still needs to connect with mommy and daddy several times throughout the course of the day. Things can get overwhelming pretty fast, especially if either child is feeling clingy, tired, hungry, frustrated, temper tantrum-y, etc. We end up hiking out between 4 and 5 pm usually, depending on how difficult the end-of-day trudge will be for 5 year old hiking legs. Both kids are running on fumes by the time we get to (later than usual) bedtimes, and we find ourselves so exhausted that we often go to bed at the same time they do. But despite the new level of shenanigans our family has risen to over the past year, the one constant has been that it’s always seemed worthwhile. Both kiddos love being outside, and the older one starts asking when we’re going climbing again long about Thursday of every week. And as long as everyone’s happy, we’re gonna roll with it! There may come a time where our current lifestyle doesn’t work for our family, and if that happens, we’ll or course shift gears. But for now, we climb on! 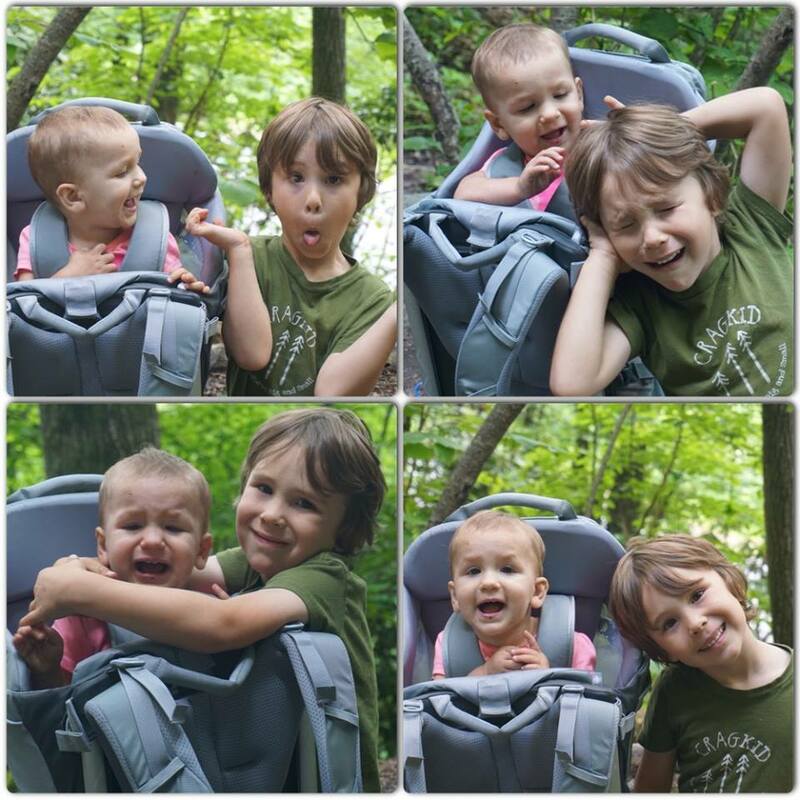 Sibling love…so many emotions in a span of about 5 minutes. 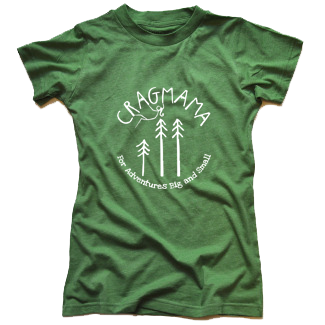 I’d love to hear from other families out there that have added 1, 2, or even 3 or more kiddos into their crag-family dynamic (and I’m sure Patricia T. would appreciate other points of view as well!) So please, feel free to share some thoughts, tips, or experiences below in the comments! I don’t have kids of my own. However, I am an aunt to three cool little boys. They have changed my whole life not only outdoor adventures. They’re love being outside. I love to spend the weekends outdoors, whether it be in our pool, at the beach or one of the many lakes around us fishing. Sometimes they led me crazy as they always run wild but I love them so much. It makes me life so meaningful. Anyway, the girl looks same you, very cute! Kudos to you for getting out there and being another role model in your nephew’s lives that appreciates the outdoors! 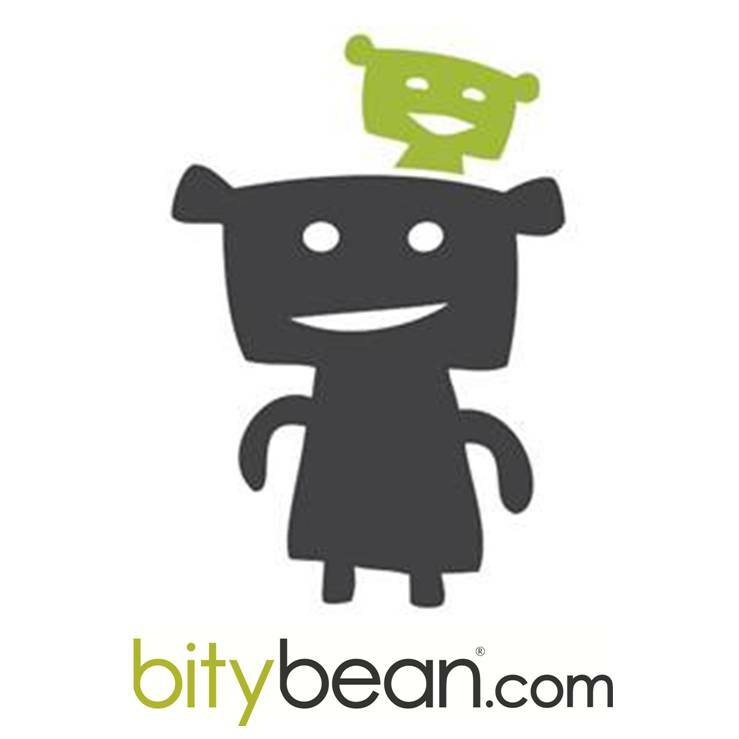 Thank you for your insightful blog posts! I have a similar challenge of balancing climbing time with parenting but with a slight variation…my wife is not a climber. 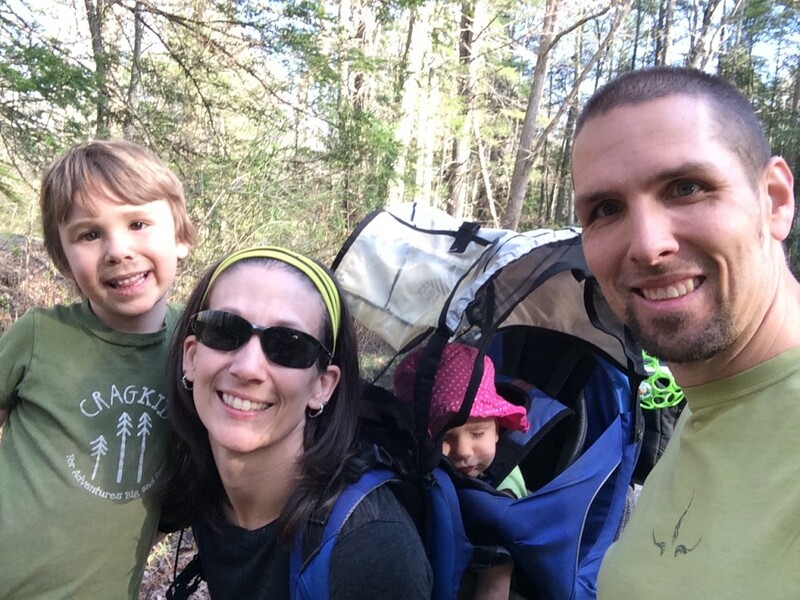 My challenge is balancing climbing time without coming across as an absent dad/husband. It’s been tough but I found some ways to make it work…with one child. I have no idea what I’m going to do with 2. Any advice is appreciated. Schedule, Schedule, Schedule! The first step is to make sure there are no surprises and each climbing event is discussed with my wife. Everything needs to be scheduled and put on the calendar (even visits to the climbing gym) for full transparency and least amount of disruption possible. 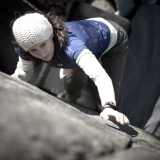 Climbing gym – it’s a necessary evil to stay fit for the outdoor sessions. For awhile I was easily able to go to the gym in the evening just as my wife was putting our child to bed. This meant I could help with dinner and bedtime routine. Now our child is going to bed later (near 9pm) making this unrealistic. I do Saturday morning sessions and bring our child along and use the child care on site. This gives me about 1-2 hours of climbing time. 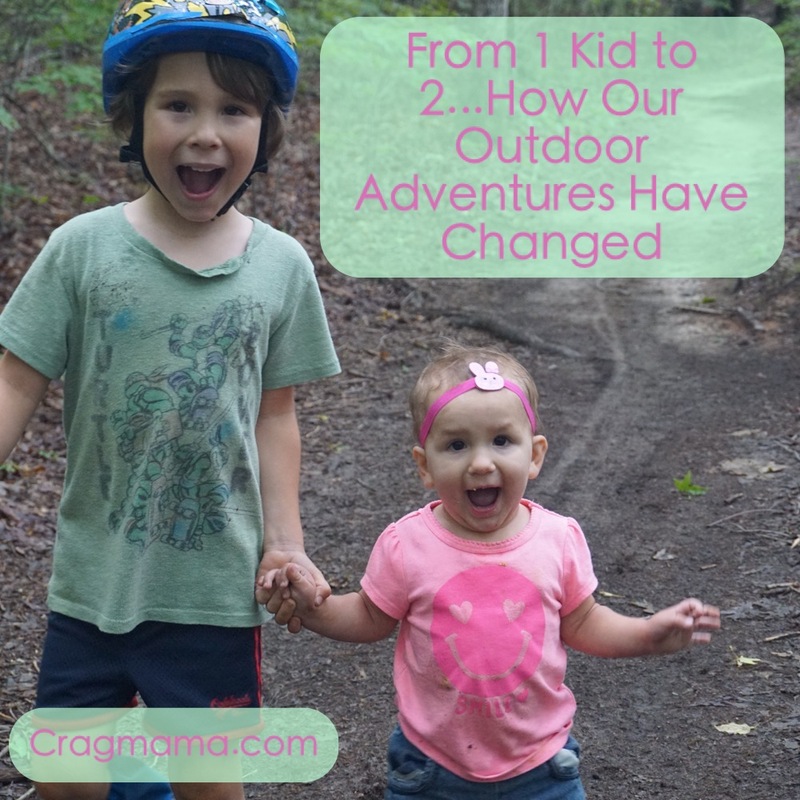 Outdoor climbing – since my wife is not a climber, it is not super appealing to her to be hanging out with a child in the dirt all day long. My days outside are almost always without the family. 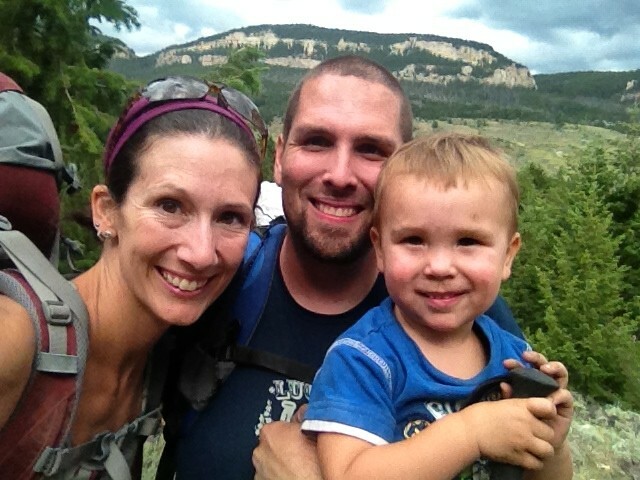 I find the best remedy is 1) maximize my time during the week and weekend on my non-climbing days with the family. This means plan cool activities, date nights, pulling double duty where I can, have all the chores done. The goal is for my wife to feel okay with me getting out for a day. 2) Get out of the house early…dawn patrol!! One thing that has worked really well this summer is to leave the house at 430/5am to be at the crag by sun up. I can get what feels like a full day of climbing in and still be back home by noon. Finding partners for this can be more challenging. Grandparents – When possible, I’ll try to arrange for my parents to watch our child on days I go climbing to give my wife a breather. She will often pick him up early. Support my wife in her ambitions – This is key. She supports me and I do the same in return. This sometimes means stints without climbing outdoors. I often operate in a feast or famine situation. She went to school for massage therapy so for 5 months I climbed once a month outdoors. But in the past month I have climbed 6 times outdoors. 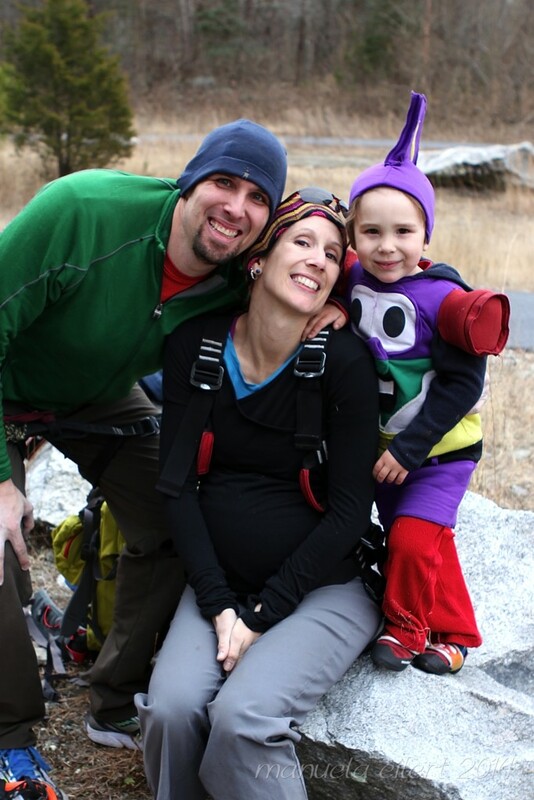 I hope to figure out creative ways to bring my family to the crag where they enjoy themselves too. If anyone in a similar situation has other advice please pass it along. 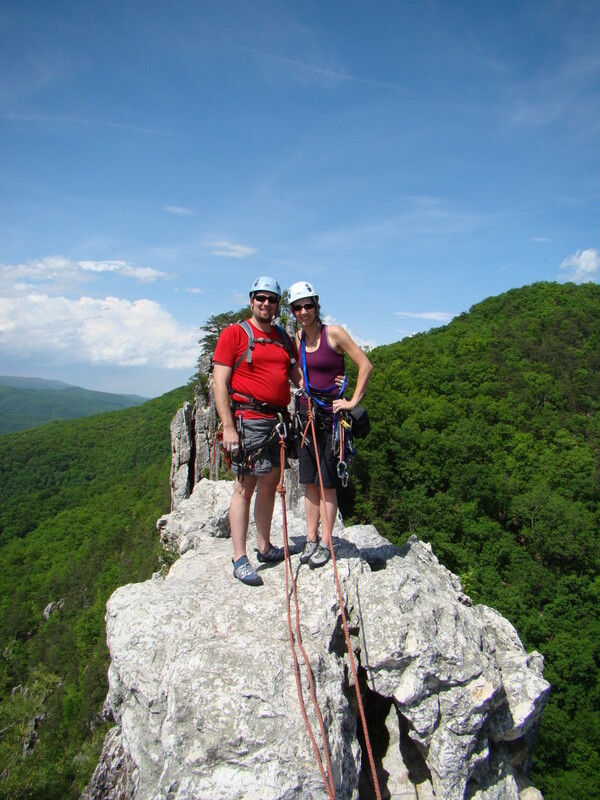 Making this all work with a non-climbing spouse is certainly a challenge, but it sounds like you’re gettin’ it done! Maybe others in you boat will be able to respond with their specific plans…I will say that I’ve seen the patience pay off at least once however! One of my climbing mentors has a non-climbing spouse and one daughter. When his daughter was young he got out when he could per how you are doing it. He never pushed either family member to get into climbing, although I know he was probably dying to. Well, now that his daughter is a teenager, she’s totally been bitten by the climbing bug, and they are out together almost every weekend on father/daughter climbing trips! So often it’s hard for fathers to be able to relate to their teen girls, and climbing seems like such a wonderful way for them to spend time together.